These little guys live in their small nest with their family totaling at 6. They like romping around the tree and have lots of fun. Their mother looked a bit frazzled though to have so many little ones to care for. 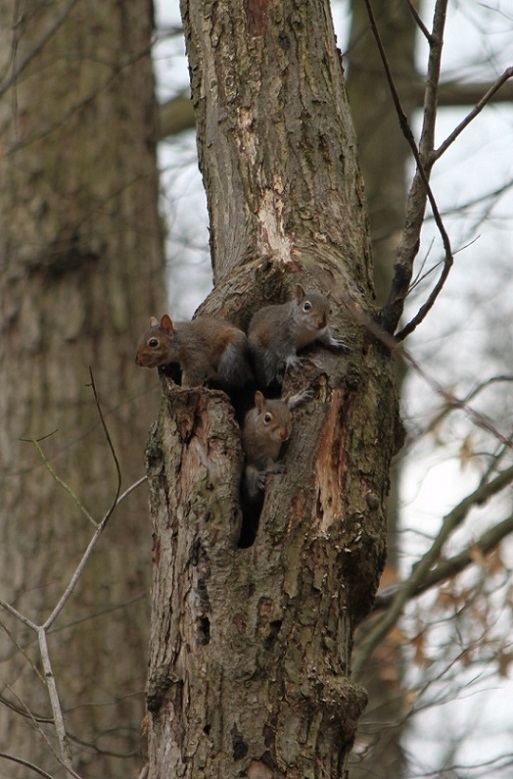 These young squirrels let me get pretty close to snap lots of pics and watch them play.